Open Access Journals at IUPUI is a service provided by IUPUI University Library intended to support faculty, staff, students, and affiliated partners in producing their own open access scholarly journals. See a complete list of our journals below. This service runs on the Open Journal Systems (OJS), a widely-used platform for open access publishing. For more information on this service, please see the Open Access Journal Publishing Service page. For documentation on how to use OJS, please see this Journal Editor Manual. Advances in Social Work is a peer-reviewed journal committed to enhancing the linkage among social work practice, research, and education. Accordingly, the journal addresses current issues, challenges, and responses facing social work practice and education. The journal invites discussion and development of innovations in social work practice and their implications for social work research and education. Advances in Social Work seeks to publish empirical, conceptual, and theoretical articles that make substantial contributions to the field in all areas of social work including clinical practice, community organization, social administration, social policy, planning, and program evaluation. The Chronicles of Health Impact Assessment (CHIA) is an open access online journal. This peer-reviewed periodical was created with the intent to serve the public health profession and encourage health in all policies. The journal strives to give expression to health impact assessment research and scholarship to serve public health and planning professionals. 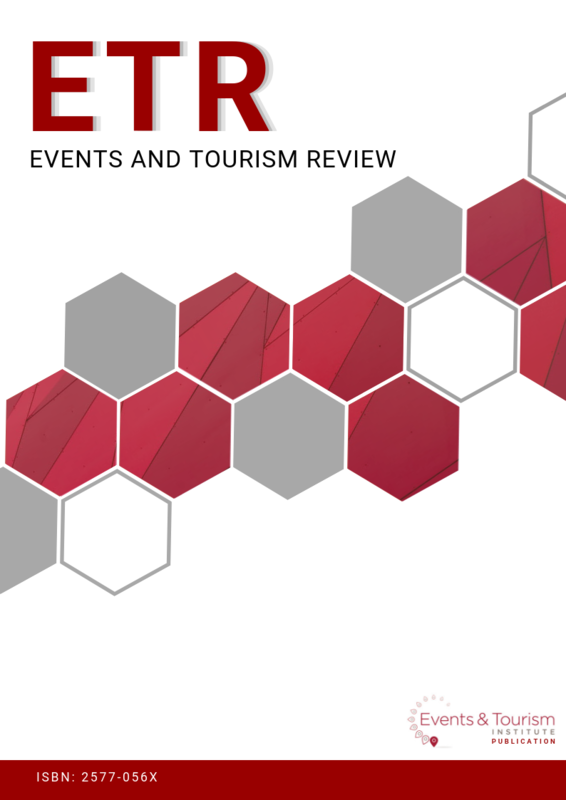 Events and Tourism Reivew (ETR) is a universal journal for events, tourism and hospitality research and reviews. It intends to provide a global platform for innovative and applied studies that make a significant contribution to the practice and development of events and tourism products and services. ETR publishes and promotes up-to-date quality research and review papers. It also serves as a unique forum for the publication of noteworthy case studies for professional and academic use in local, national and global communities. The genesis Literature & Art Magazine publishes the best creative work of IUPUI students twice a year. The magazine is the second oldest student organization on campus, and has been showcasing things IUPUI students create out of thin air since 1972. The Indiana Health Law Review publishes articles submitted by academics, practitioners, and students on the topics of health law and policy. The scope includes bioethics, malpractice liability, managed care, anti-trust, health care organizations, medical-legal research, legal medicine, and food and drug law. 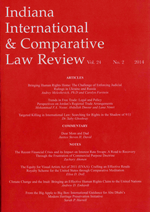 The Indiana International & Comparative Law Review is a student-edited law Journal devoted to the study and analysis of current international legal issues and events. 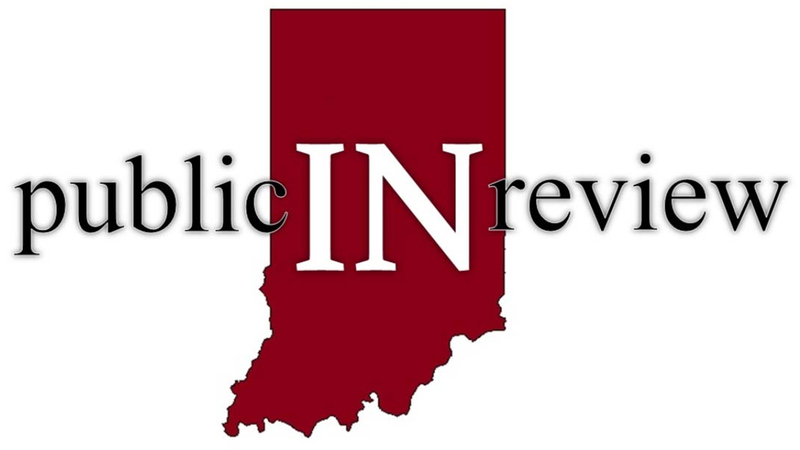 The Indiana Law Review is a legal periodical edited and managed by students of Indiana University Robert H. McKinney School of Law. The primary objective of the Law Review is to serve as an informational resource for practitioners, members of the judiciary, legal scholars, and law students. This online version begins with volume 7, number 1 1973. 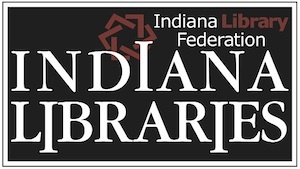 Indiana Libraries was published from 1981 to 2016 by the Indiana Library Federation. The peer-reviewed journal focused issues important to academic, public, and school libraries in the state of Indiana. 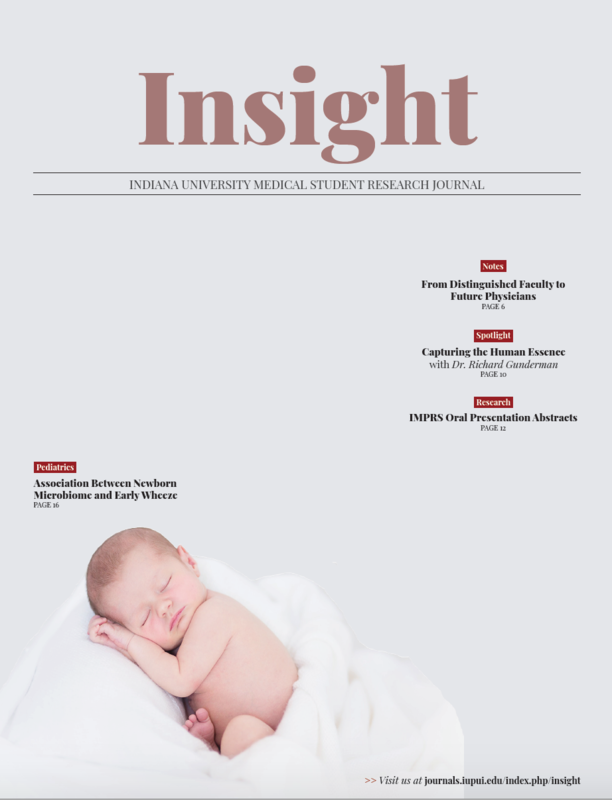 Insight is an annual student-run medical student research journal that serves as a medium to showcase and celebrate the research excellence at Indiana University School of Medicine. The INTESOL Journal, a professional, refereed journal, encourages submission of previously unpublished articles on topics of significance to individuals concerned with language teaching and learning. As a publication that represents a variety of cross-disciplinary interests, both theoretical and practical, the INTESOL Journal invites manuscripts on a wide range of topics. 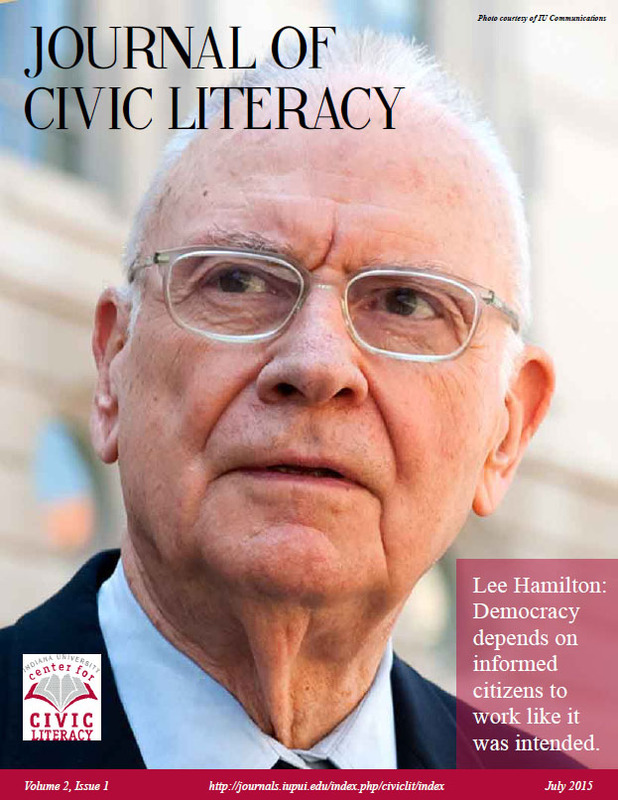 The Journal of Civic Literacy invites research going well beyond simple measurements of the elements of civic literacy. We are interested in the causes and consequences of low levels of literacy, the role of public education, the comparative efficacy of available curricula and programs (what is working? why and how? ), the connections between the current media environment and deficient civic understandings, and the role of civic literacy in defining ethical and trustworthy public service. 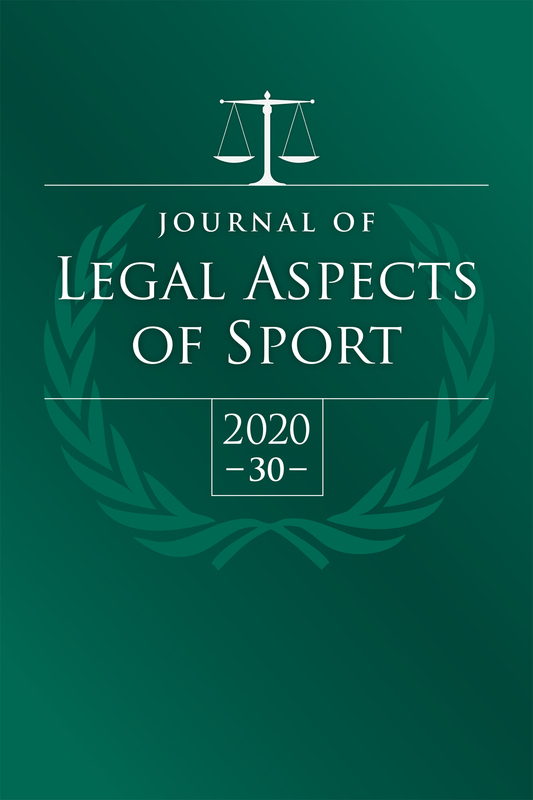 The Journal of Legal Aspects of Sport (JLAS) aims to increase the understanding and advancement of legal issues as applied to all aspects of sport. This peer-reviewed jorunal publishes manuscripts from a variety of disciplines, covering legal aspects relating to sport, recreation, and related fields for the purpose of informing policy, advancing the body of knowledge, and influencing decision-making. As the flagship journal of the Sports & Recreation Law Association since 1991, JLAS serves as an interdisciplinary outlet to meet the needs of researchers, practitioners, and policymakers. 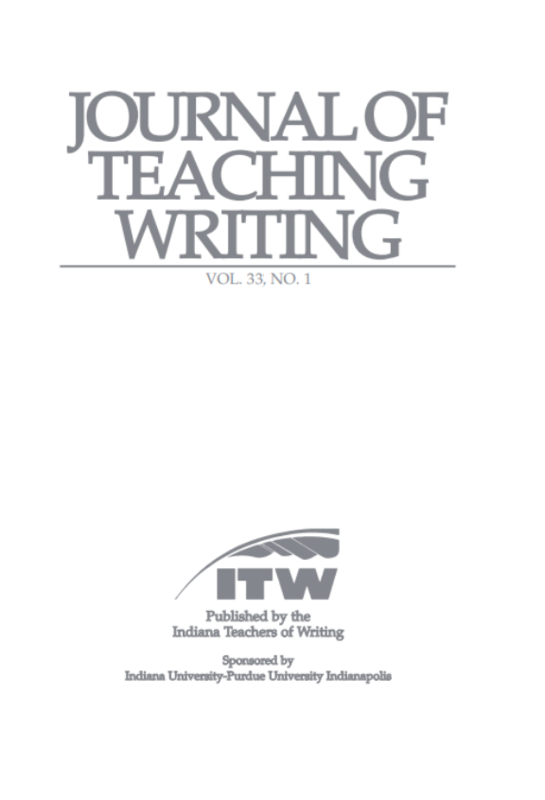 The Journal of Teaching Writing publishes articles of interest to teachers at all grade levels, from preschool through university, that address the practices and theories which bear on our knowledge of how people learn and communicate through writing. The content reflects the spirit of inquiry which characterizes the revelation we sometimes experience when we reflect on our teaching; it enables the reader to make a connection between what happens or could happen in class and what he or she has heard, read, or wondered about in the profession. 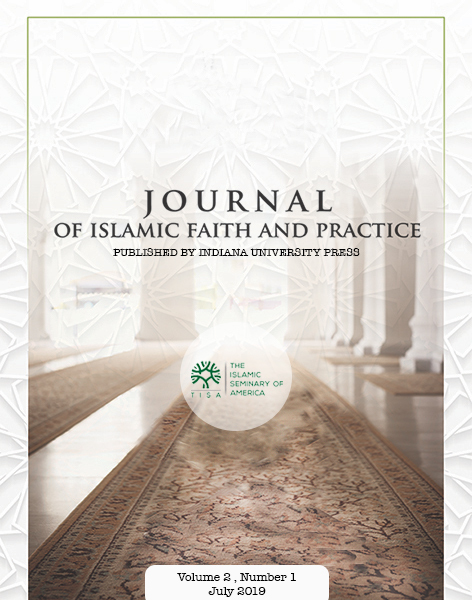 The Journal of Islamic Faith and Practice is a new, online, double-blind, peer reviewed, interdisciplinary journal published by Indiana University and sponsored by the Islamic Seminary Foundation (ISF). Produced annually, this journal commits itself to promoting academic and professional research about recent developments in American Muslim communities. One of the key aims of the Journal is to foster dialogue between academics, researchers, community leaders, chaplains and students regarding Islamic faith and how it is practiced in America. Metropolitan Universities journal (MUJ) is the Coalition of Urban and Metropolitan Universities’ (CUMU) quarterly peer-reviewed open-access journal. Founded in 1990, the journal disseminates scholarship on cutting-edge topics impacting urban and metropolitan colleges and universities. MUJ's readership includes those working to address issues facing modern universities and the communities they serve. Authors bring diverse institutional and professional perspectives to showcasing applications of theory and best practices to these issues. Each Metropolitan Universities issue is organized thematically and edited by a guest editor(s). Guest editors are typically selected from CUMU member institutions and represent a variety of academic backgrounds and fields of expertise. While authors are invited to submit manuscripts for juried consideration, unsolicited manuscripts are not generally considered. The Indiana Medical Student Program for Research and Scholarship (IMPRS) facilitates IU School of Medicine medical student participation in various medical research and experiential opportunities including laboratory, clinical, and health research outcomes and community health education. The program strives to make a wide variety of research and clinical opportunities accessible to all students, enhance intellectual inquisitiveness, and support excellence in the development of physicians, physician-scientists, and educators. The Proceedings of the Indiana Academy of Science is the official refereed journal of the Indiana Academy of Science. It has been in circulation since 1885. 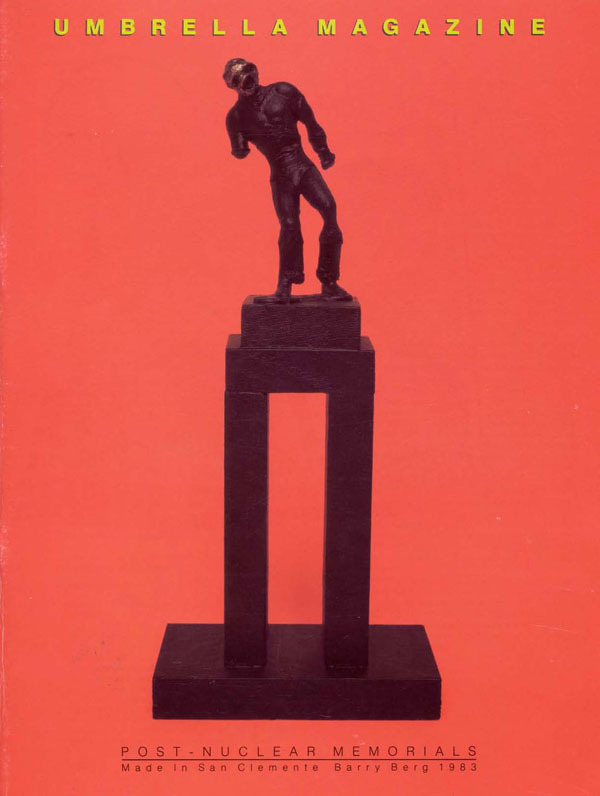 Prior to 1990 (Vol. 99), the journal was produced as an annual publication, with many of the volumes hard bound. Since 1990 it has been published semiannually, with all issues being paper bound. This collection contains proceedings of the Indianapolis Common Council and the Indianapolis City-County Council dating from 1839-2003. It chronicles the growth of Indianapolis from a time when it was a town of less than 3,000 people to its present status as a city of over 800,000. Umbrella is an art journal that began publication by Judith Hoffberg in 1978. The journal covers news and reviews of artist books, mail art and contemporary art and photography tradebooks. It includes interviews with leading book artists, alternative spaces as well as Fluxus artists. The journal ended print-copy publication in 2005 and moved to an online edition, 2006-2008.